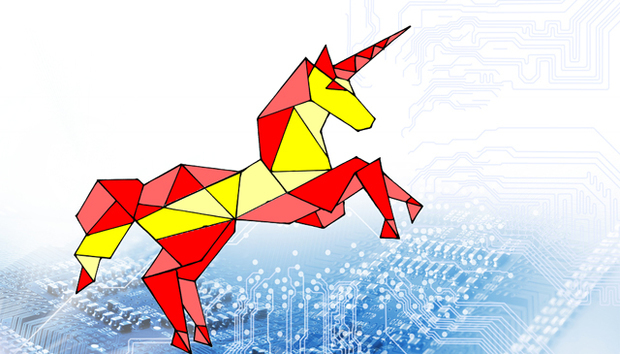 “Spain needs a unicorn,” says Pablo Hesse, CEO of Teltoo, a Madrid-based startup that earlier this year joined the ranks of Liberty Global's Virgin Media accelerator startup programme. He has a point. Most countries outside of the US do need a unicorn. With Asos, Zoopla, Spotify, Rocket and Skype, Europe has done fairly well, but that can easily change. Hesse of course is dreaming that Teltoo may join the unicorn ranks of companies with a $1bn-plus but he has a long way to go. So can Teltoo be a juggernaut? It’s probably more a perception thing but once you mention P2P you start to think that maybe this is a short term fix and that at some point the hole will be plugged by one of the big service providers. Hesse admits that the market is “very aggressive” with content delivery network players (CDNs) offering low prices, which tends to turn heads. However, he points out that a technology that can increase the bandwidth availability, provide a better performance than a CDN and can reduce costs surely has a long-term future. Illingworth of course agrees. He says that Teltoo’s P2P solution is primarily aimed at content producers and distributors, challenging the conventional and more costly approach of using CDNs. “Whereas CDNs require more and more servers, power and space to meet increasing bandwidth demands, Teltoo’s P2P technology is inherently scalable. In fact, the more people who use it, the more effective the technology is,” he adds. It makes sense but it’s a tough sell. So is the market moving in such a way that hands will be forced? “In the coming years we will see a boom in video distribution. Not only traditional broadcasters and ISPs will demand more bandwidth but new players will emerge,” Illingworth says. Teltoo, of course, will aim to be the solution of choice when this happens. Certainly it is in a good place, at least for the moment. Deals with Spain’s RTVE network and Virgin Media, to name just two, are proving the concept. Hesse mentions Akamai and Limelight, the two companies recently involved in a very public spat over copyright infringement, and suggests that Teltoo is different. Being flexible is of course the virtue of a startup still in its infancy but there is something grown-up about Teltoo. It’s playing in a big league from the outset which means it has to get everything right quickly and scale. There is little room and patience for error. So what does the future look like? Hesse has a vision. Hesse is not alone in his thinking. Earlier this year the Boston Consulting Group claimed that “the global television industry is in the midst of a digital revolution”, and that demand for content and the distribution of that content is changing, forcing the hand of the industry. Anything which improves the delivery of content should stand out in this increasingly busy online video world. Teltoo and Spain could be onto something.